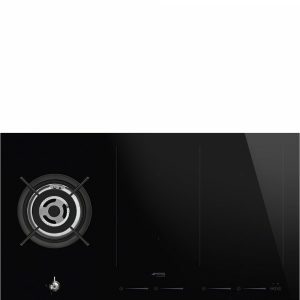 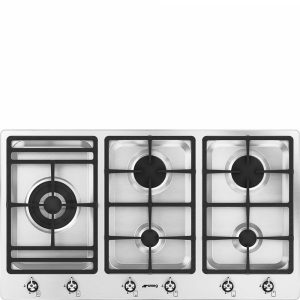 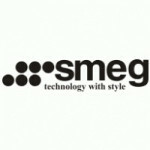 Smeg philosophy is distinctive domestic appliances developed in collaboration with leading architects of the world. 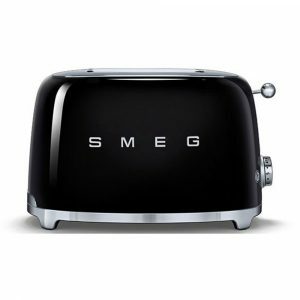 For over 60 years, Smeg appliances have been widely regarded as tasteful and elegant products which combine effortlessly to compliment your mood and style – thanks to Smeg’s partnerships with world famous architects. 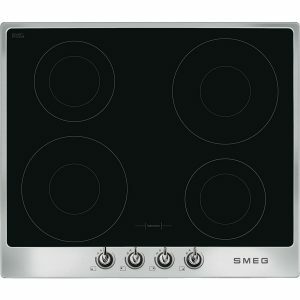 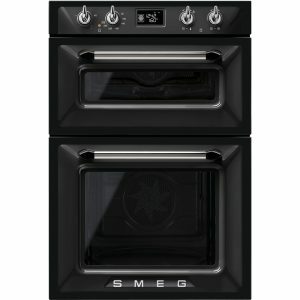 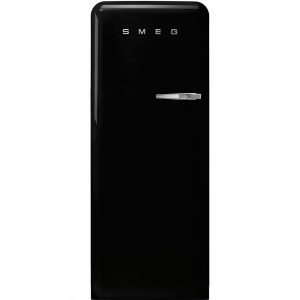 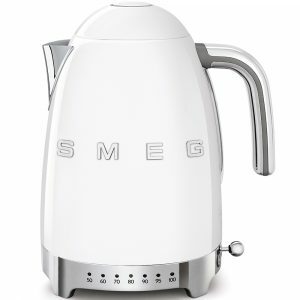 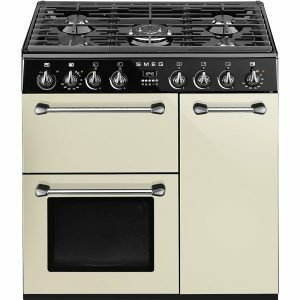 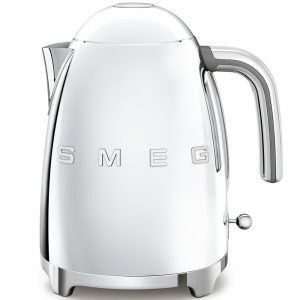 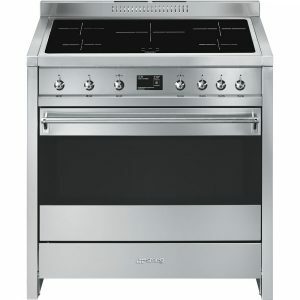 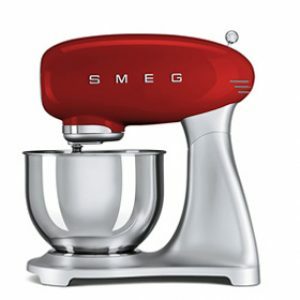 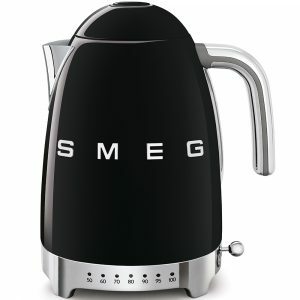 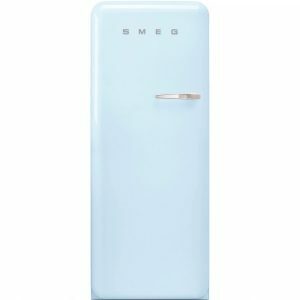 Not only does Smeg have a unique profile in terms of domestic appliances, it is also renowned in professional business sectors. 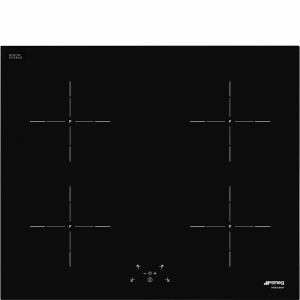 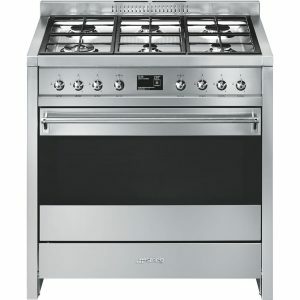 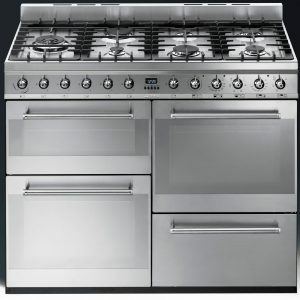 The Food service and Instruments divisions specialise in the area of large-scale restaurant/catering appliances and electro-medical instruments respectively. 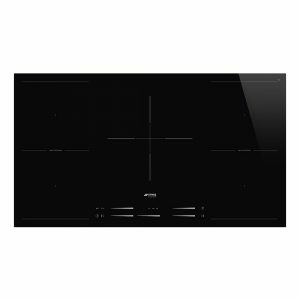 The kitchen is the place in which all elements of design meet. 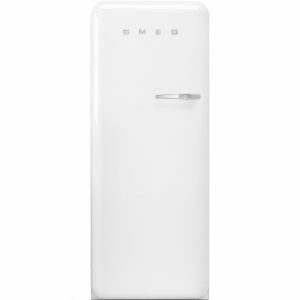 As a result, technolological development is a key consideration in evaluating the needs, functions, aesthetics and environmental features related to all Smeg appliances. 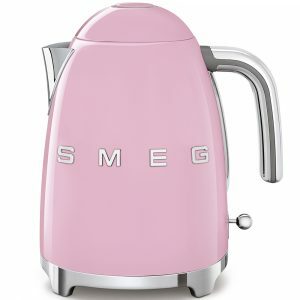 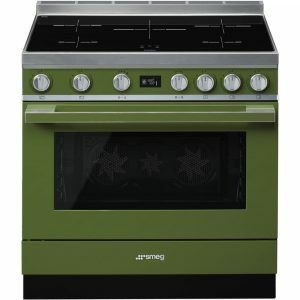 Of course, aesthetic reasons aside, Smeg’s identity is an expression of its actual Italian origins and the fact that the company is passionate about what it does. 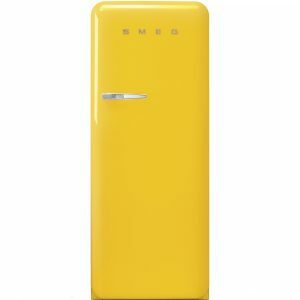 Smeg aims to identify and reflect the defining characteristics of Italian design, such as inventive elegance, originality and product quality.